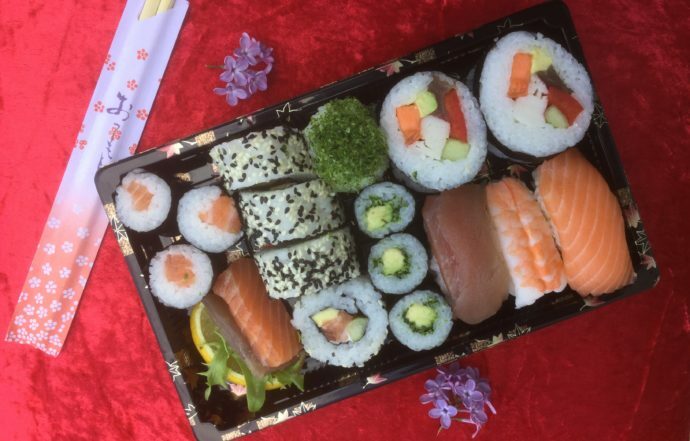 We think that Inverness deserves its own Set! 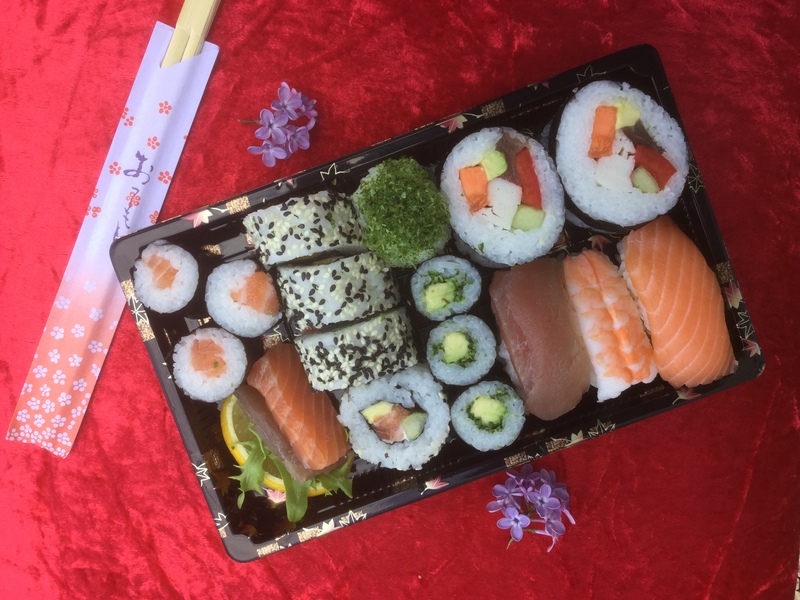 That’s why we made our most colorful and varied box – Inverness Set. 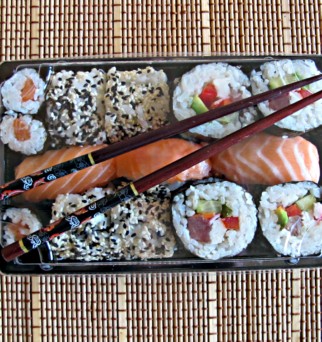 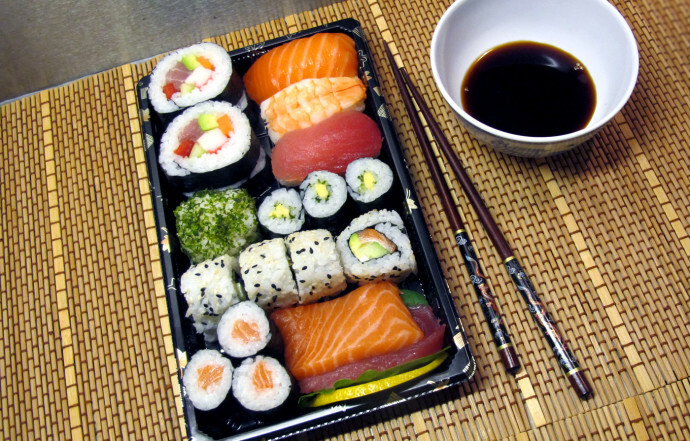 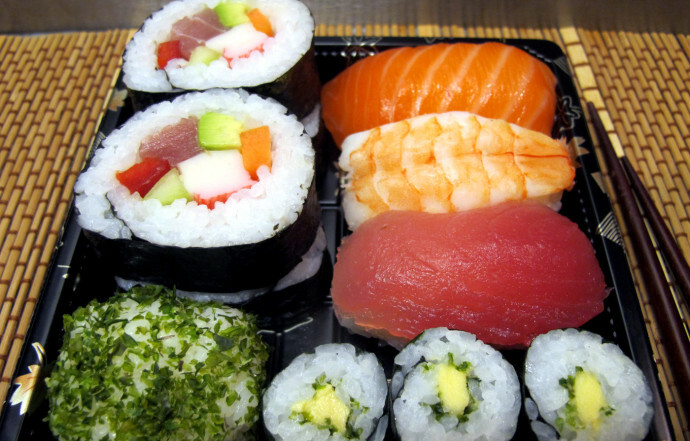 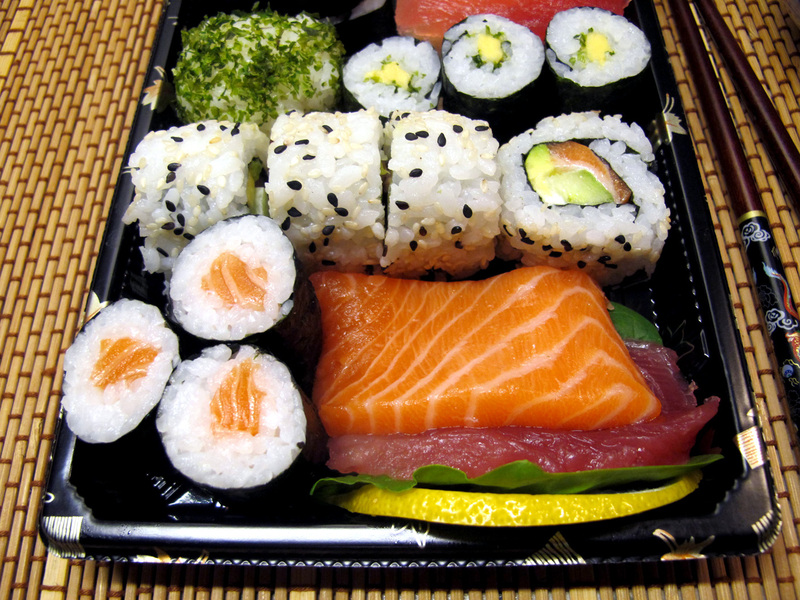 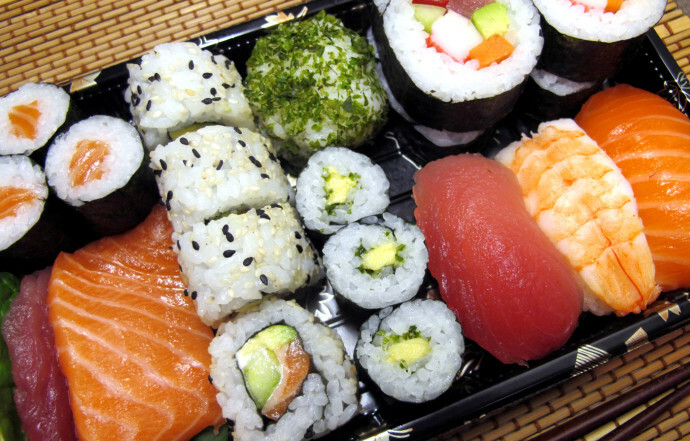 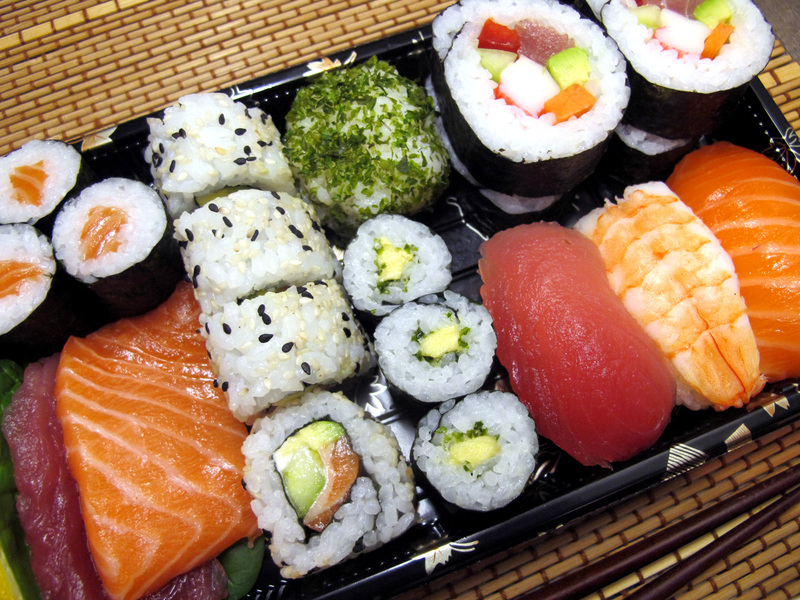 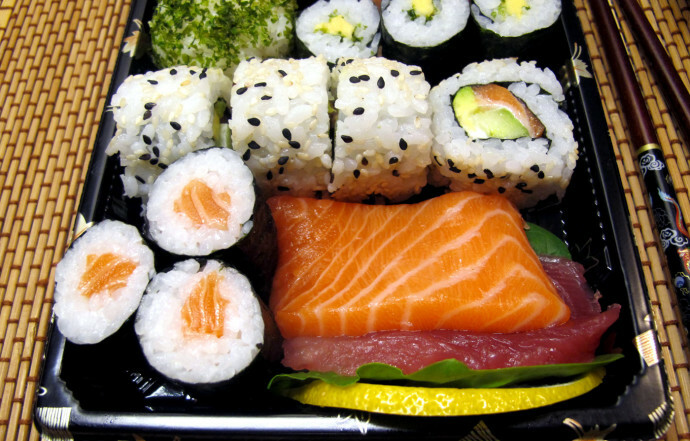 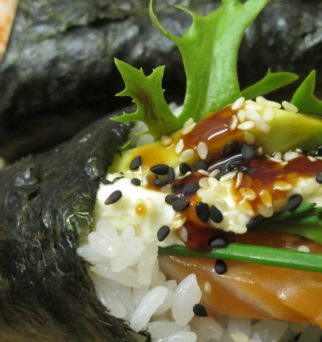 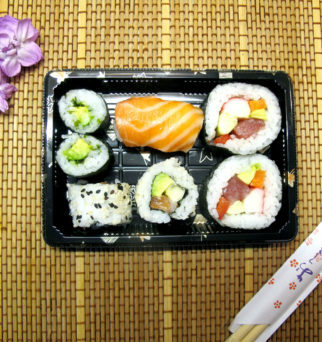 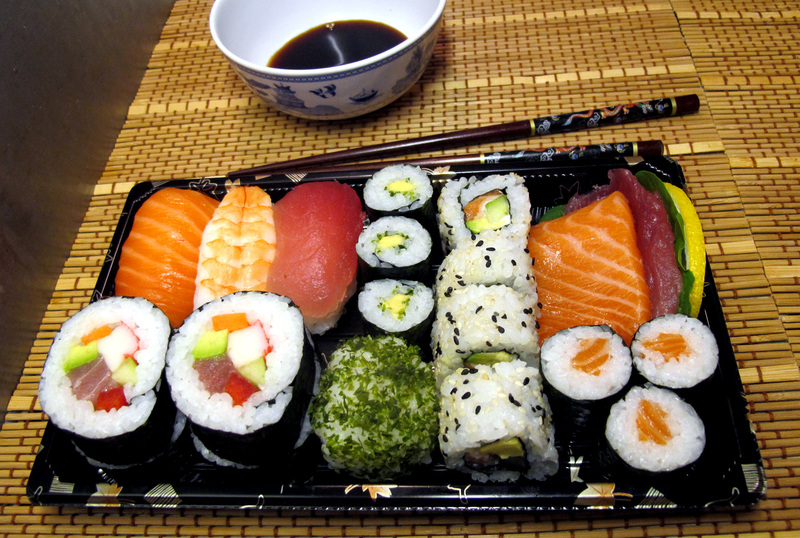 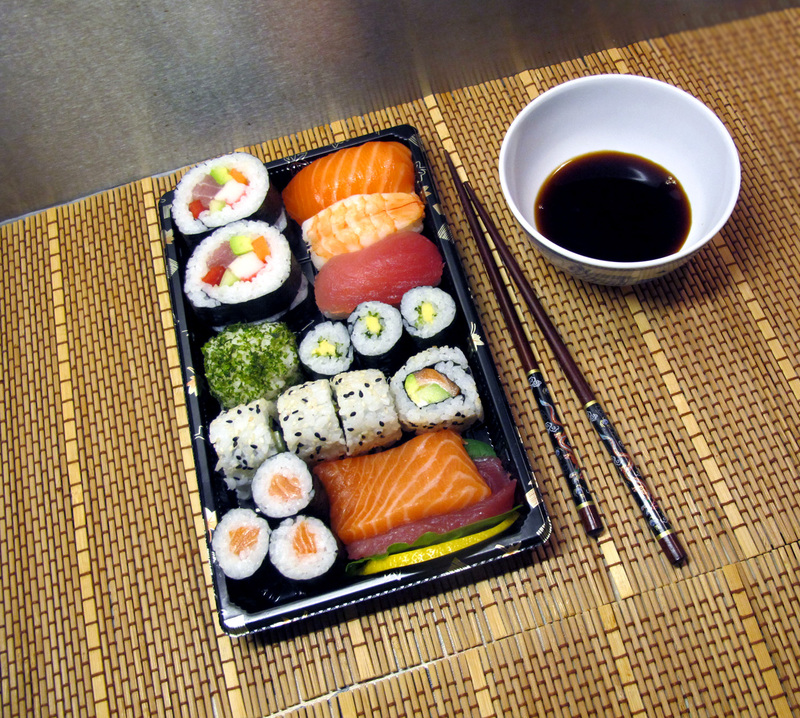 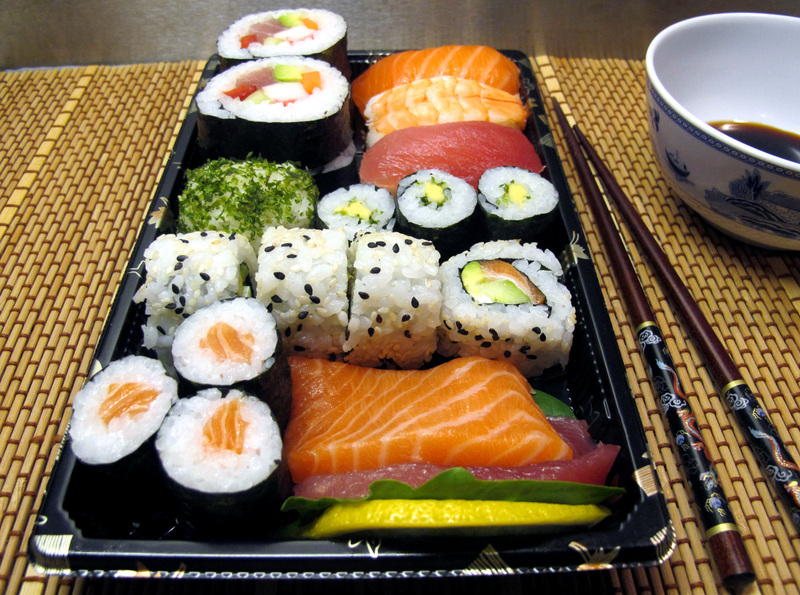 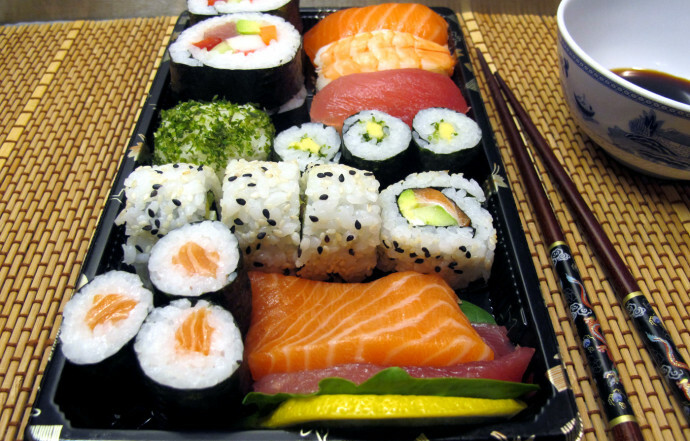 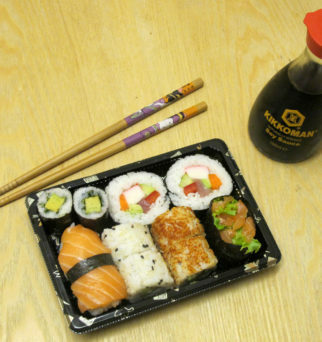 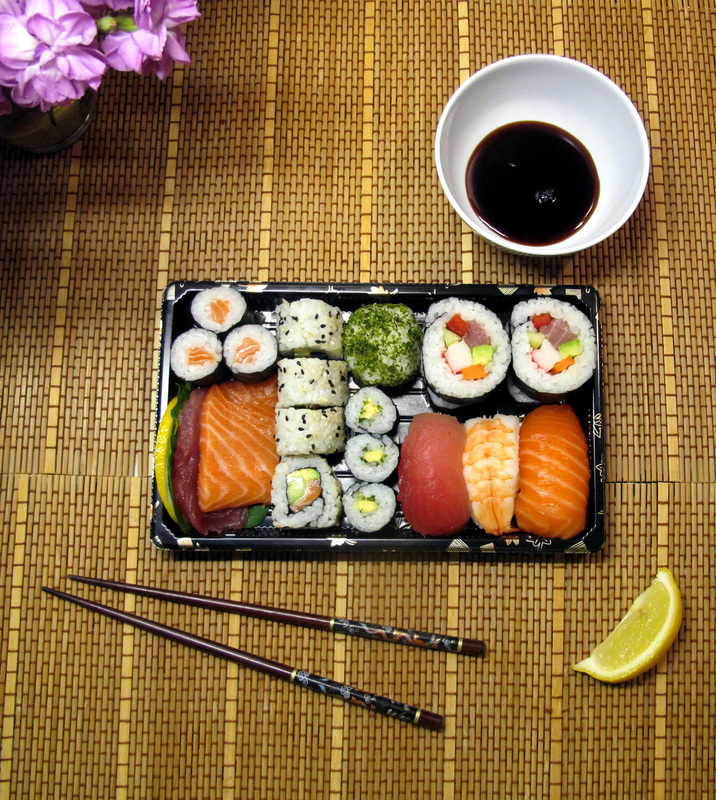 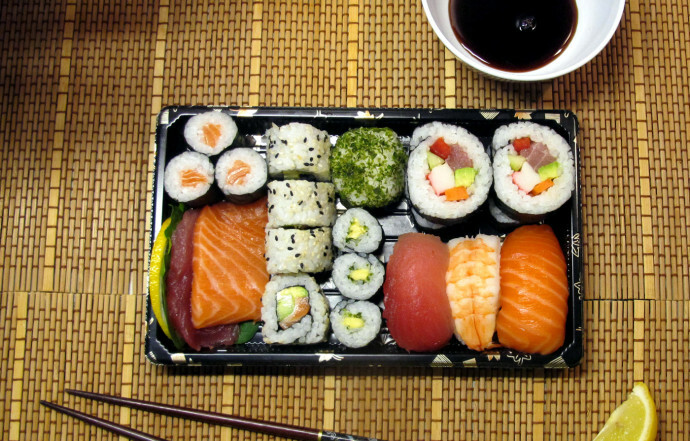 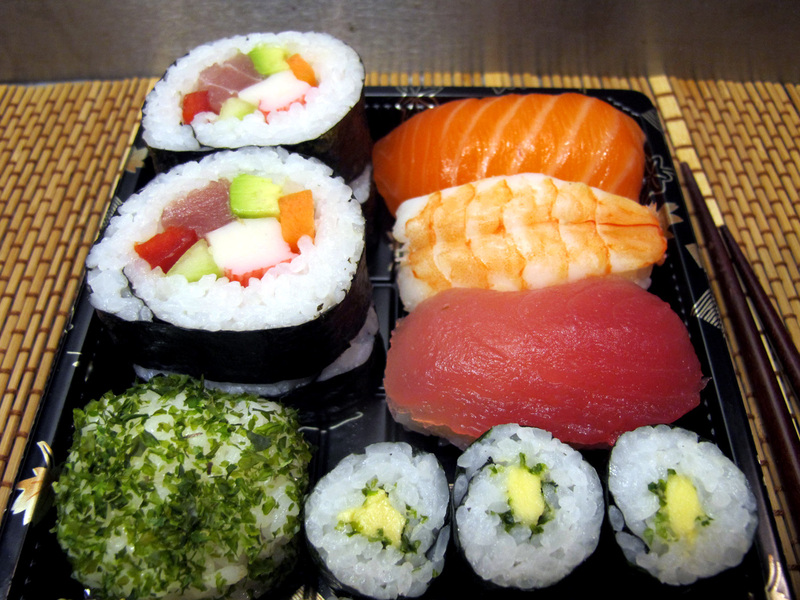 20 pieces of sushi, perfect for 2-3 persons.